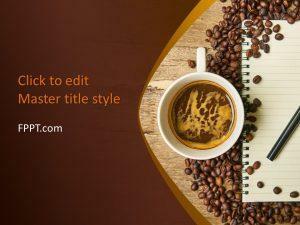 Free Coffee PowerPoint Template for PowerPoint is a new and latest design for presentations. 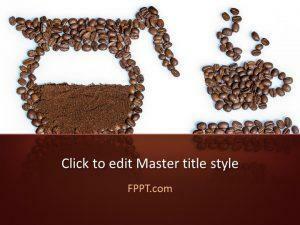 Coffee is a delicious drink ever presented to guests. 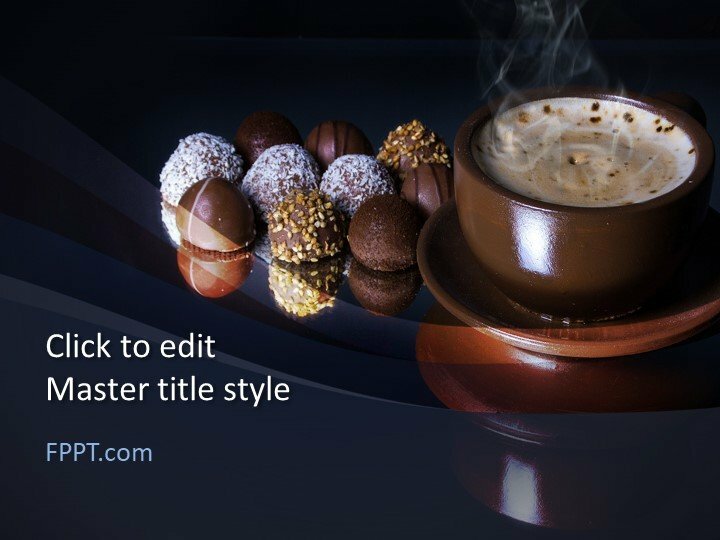 The image of a coffee cup in chocolate color along with sweet items is giving an awesome look to the design. 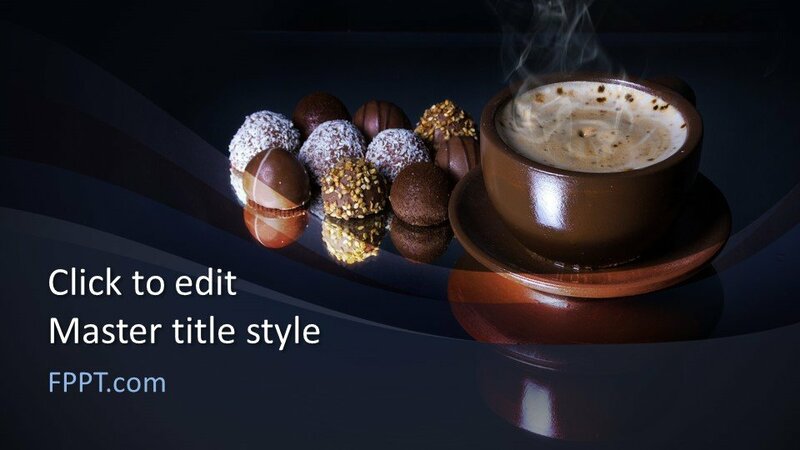 The design is crafted in 16:9 ratio and can be used in the main slide design or as the background of templates. 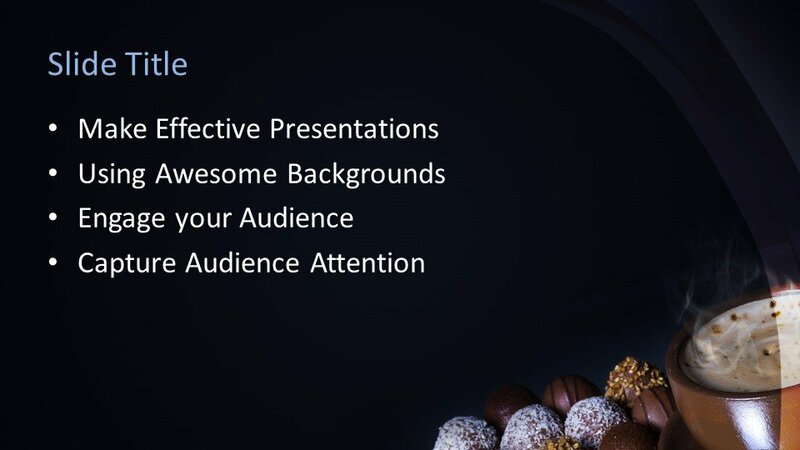 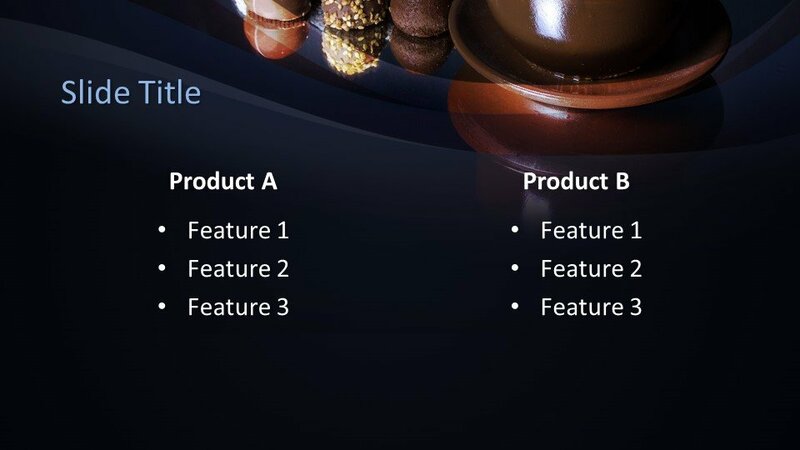 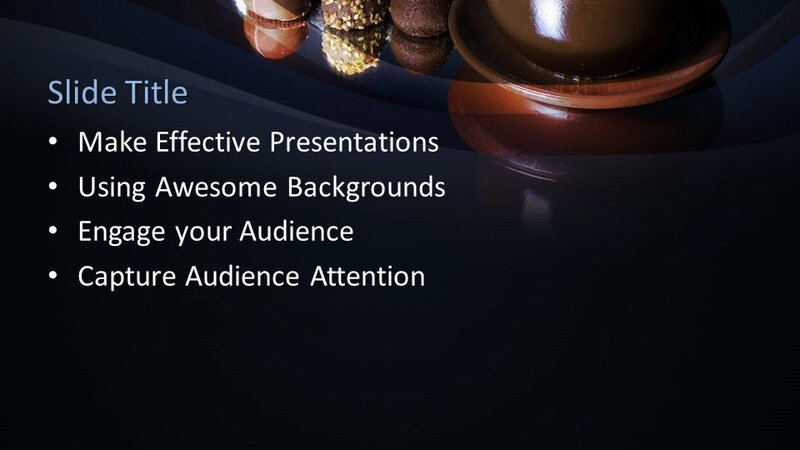 This PowerPoint slide design is suitable for business or general topic presentations. 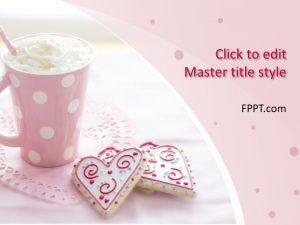 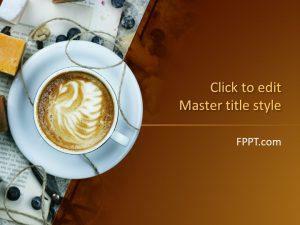 FPPT.com is providing new and unique PowerPoint designs free of cost. 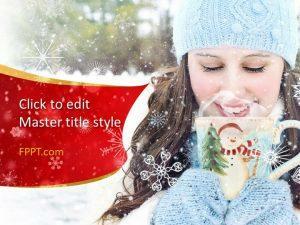 This design is compatible with all versions of Microsoft PowerPoint template. 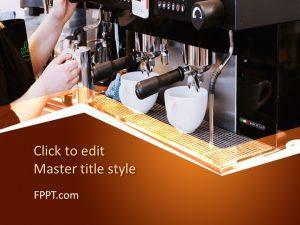 The user can customize the design with a little knowledge of Microsoft PowerPoint according to his needs.